The new Curado 70 (RH) and 71 (LH) are a welcome addition to the current Curado I range which currently consists of the 200/201 size Curado reels. The new Curado 70&71 can become your perfect partner to target European predatory fish enabling the rod to be held in both the left and the right hand depending on the anglers preference. 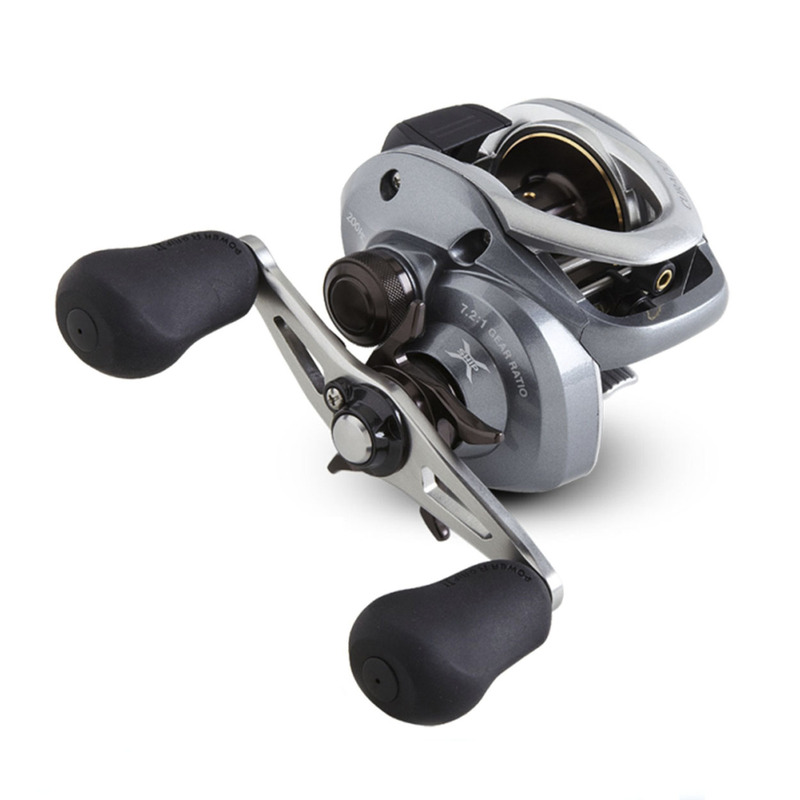 The super fast 7,2:1 and 8,2:1 gear ratio retrieves 74cm and 82cm of line per handle turn respectively, which is almost comparable with fixed spool spinning reels, ensuring you can stay in touch with fast swimming predators during the fight. Featuring X-SHIP gearing for excellent winding power, SVS Infinity Variable Brake System or casting control, level wind for trouble free line management and a lightweight yet durable HAGANE body, the new Curado is set to enhance the reputation of this long established brand name.